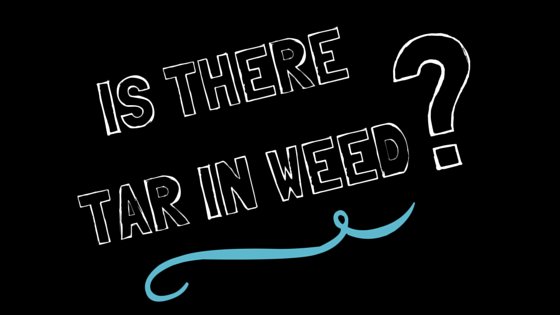 A lot of people want to know, is there tar in weed? Science says yes, but puts some riders on that yes. “The smoke from burning marijuana leaves contains several known carcinogens and the tar it creates contains 50 percent more of some of the chemicals linked to lung cancer than tobacco smoke. A marijuana cigarette also deposits four times as much of that tar as an equivalent tobacco one,” states a study at Scientific American. That much tar has got to be harmful, right? Not according to other studies. Dr. Donald Tashkin authored a long-term study on the herb and found that, yes the tar concentrations are higher, but marijuana smokers don’t suffer the same rates of lung cancer as people who smoke tobacco products. “We hypothesized that there would be a positive association between marijuana use and lung cancer, and that the association would be more positive with heavier use… What we found instead was no association at all, and even a suggestion of some protective effect,” he reports in Truth on Pot. That backs up a lot of other studies that show the same thing. Scientists are still at work trying to find out why marijuana smokers have less incidence of cancers. Some research points to the THC compounds in cannabis. The belief, noted above, that pot has more than four times the amount of tar as an equal amount of the broad leaf tobacco remains a matter of debate. A report at Patients for Medical Cannabis takes issue with that amount of tar. As the story points out, even low-tar cigarettes greatly raise a smoker’s chance of lung cancer, which study after study shows marijuana does not. So the point, yes there is tar in weed but just like there is tar in anything smoked. 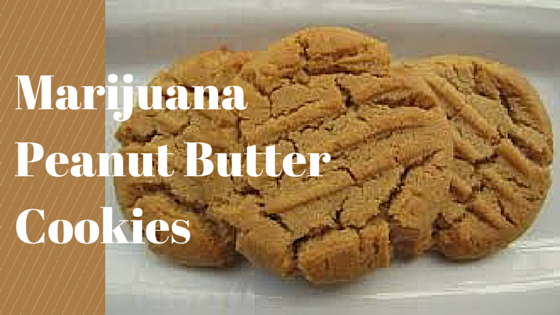 Want to avoid the tar, consider edibles or topicals instead. 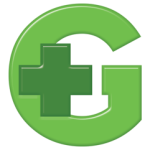 Also, find deals at local medical and recreational dispensaries here!